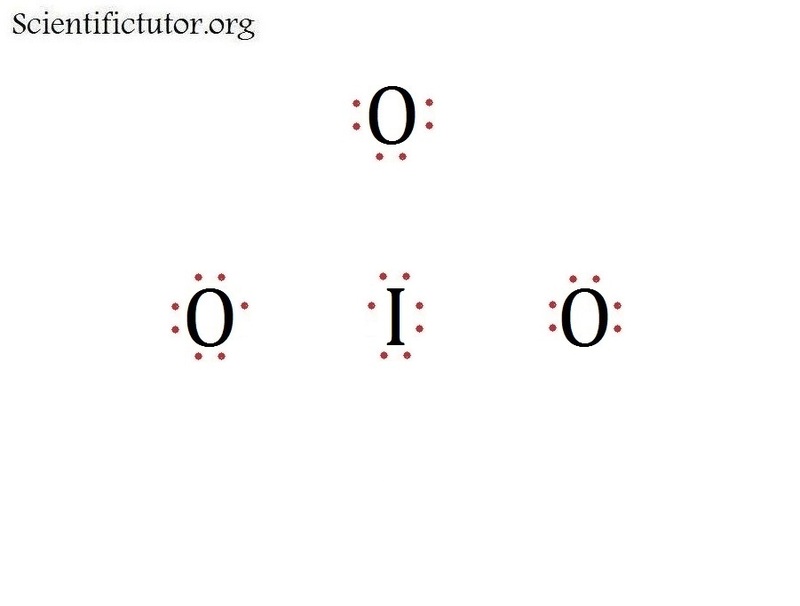 What is the expanded octet? All rules are same in this section for completing the octet but the octets of some elements are more complicated. 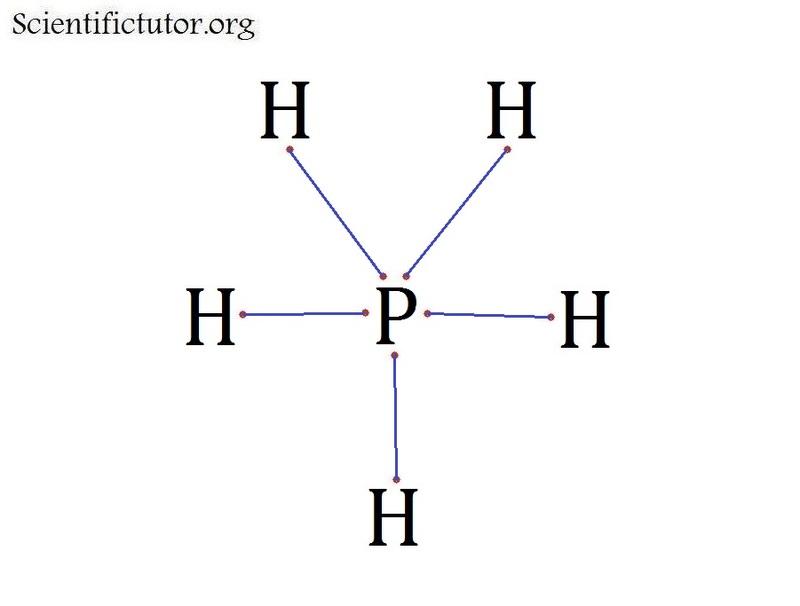 If you get into the more advanced octets then elements like Boron and Aluminum will form octets of 6 and elements like Phosphorus and Sulfur can form octets between 8 and 12. 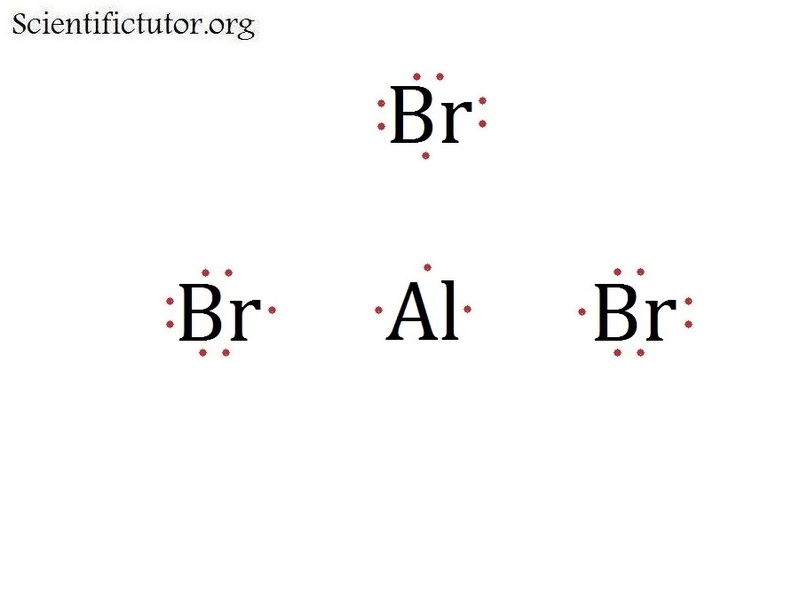 Below I will lay out the elements according to their octet. * If you are confused on choosing an octet when they are between 8-12 it is usually better to go for a higher octet. Just practice and do the best you can in this section. 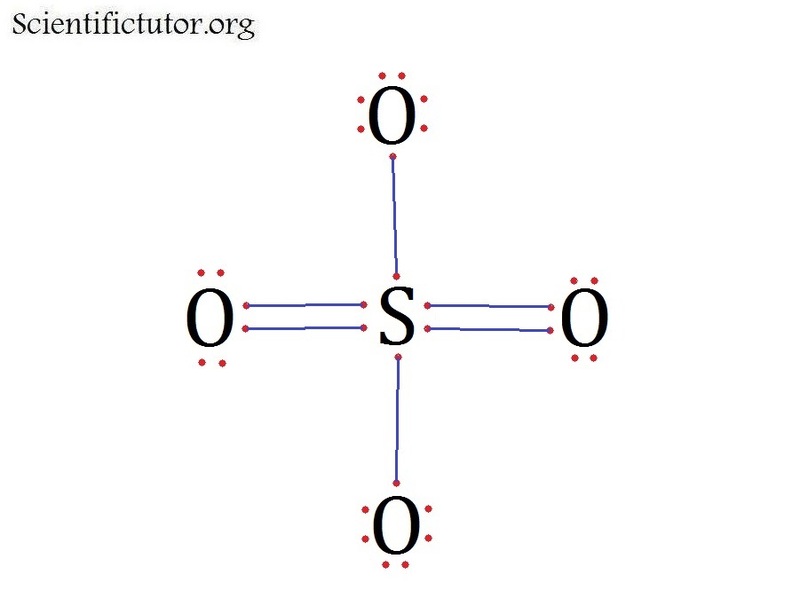 However, we will address concerns about how to choose your octet when you have options like 8-12 as we get into other sections of this lesson like finding the formal charge and using the formal charge. 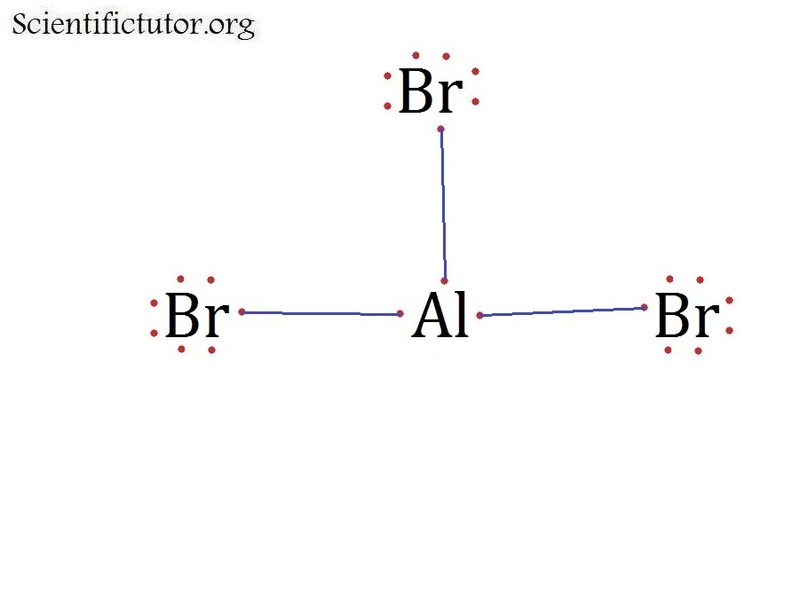 The cross configuration of outer atoms that I have been teaching you so far in this lesson needs to be expanded in this section. 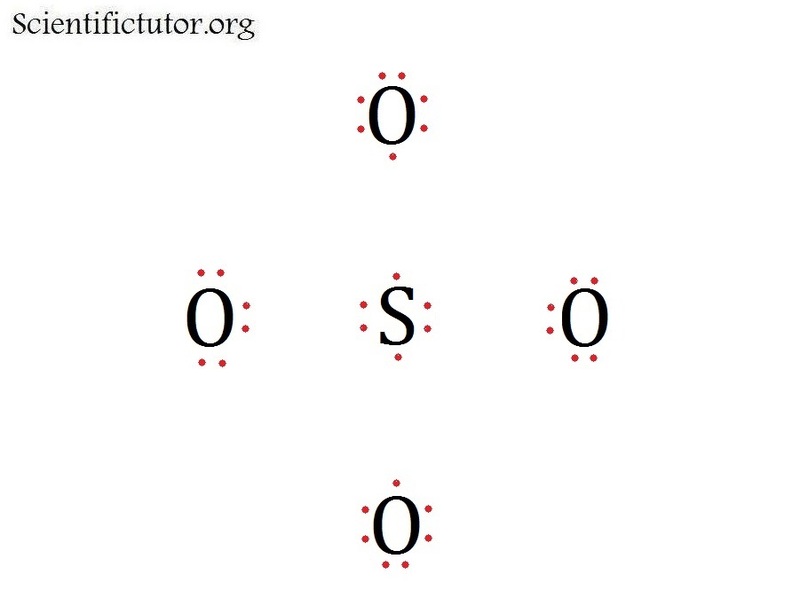 Since we can go beyond an octet of 8 then that means we can have more than 4 outer atoms. So try to put the outer atoms as evenly spaced from each other and the central atom as you can. As you do more problems you will get better at it.